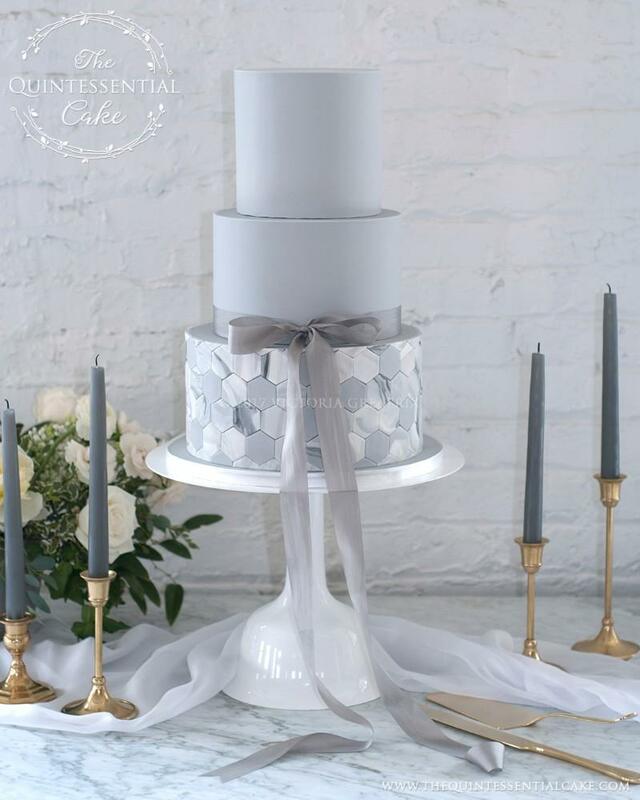 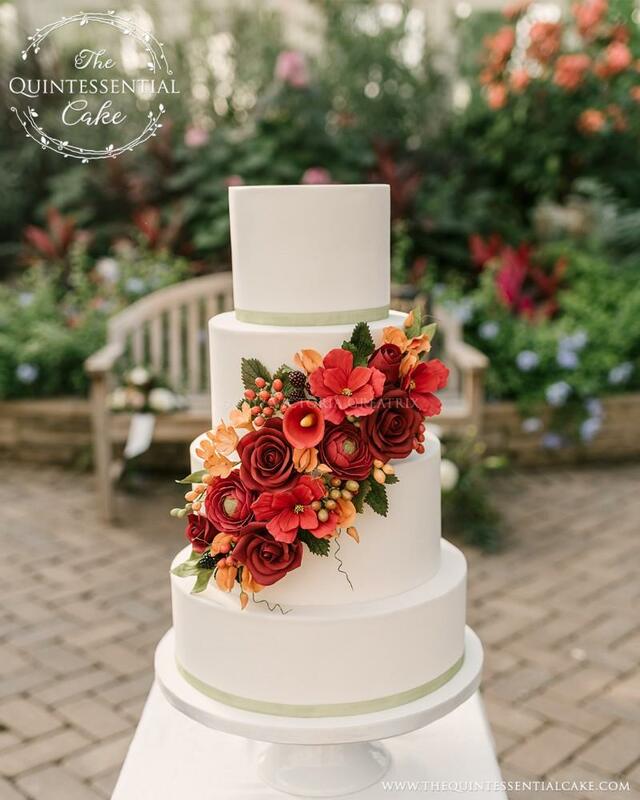 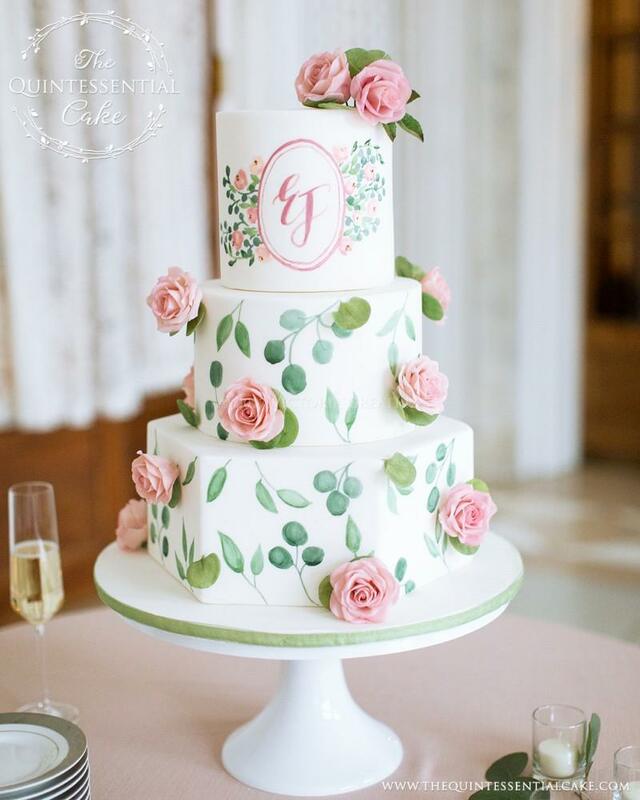 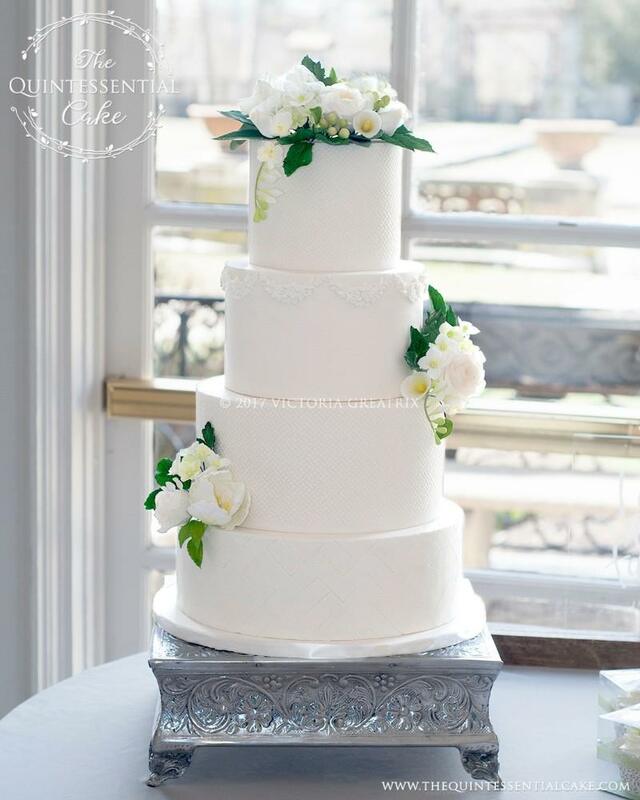 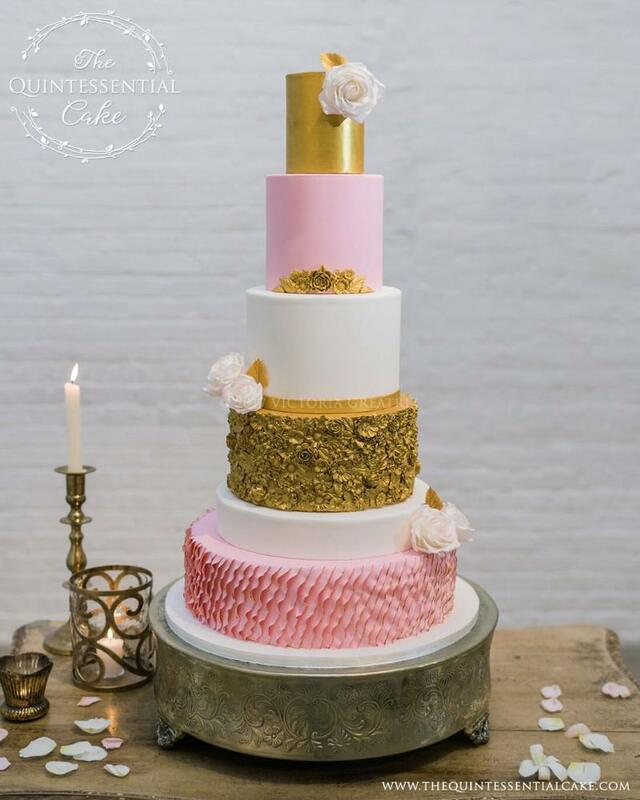 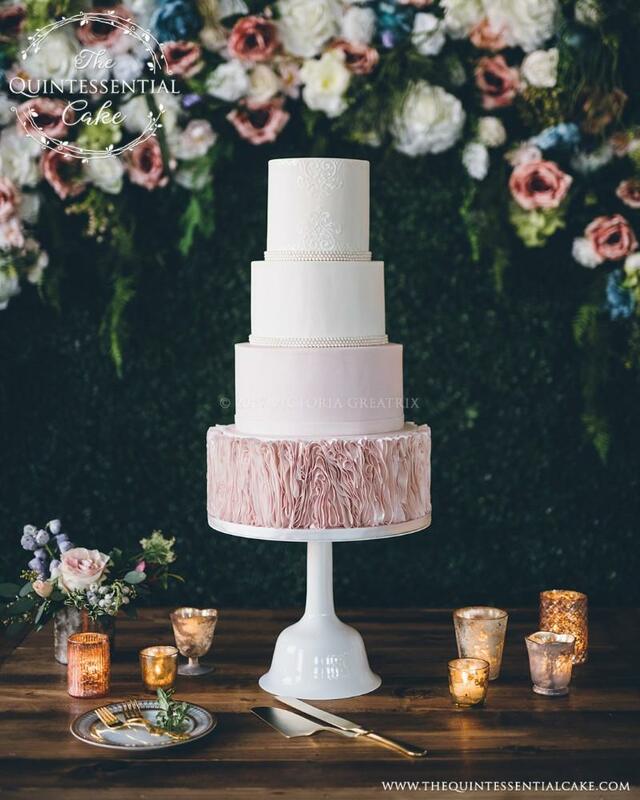 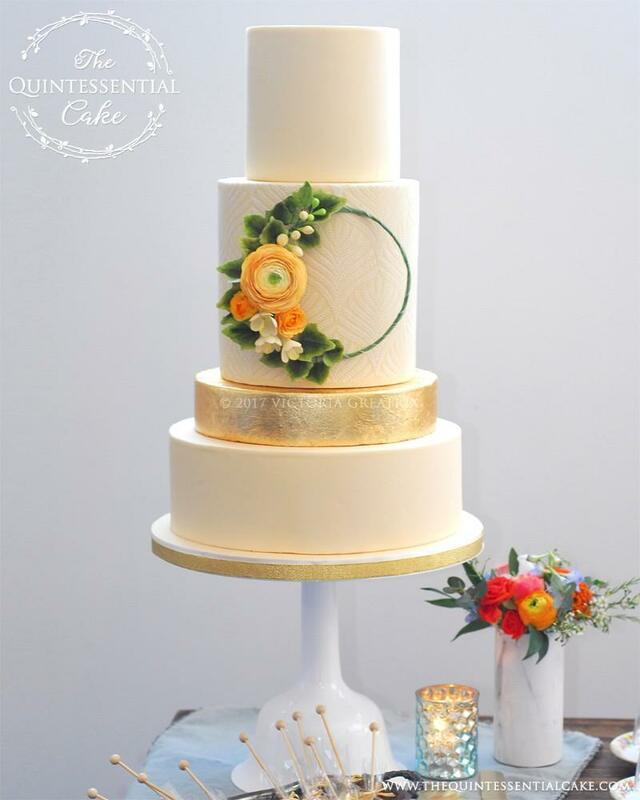 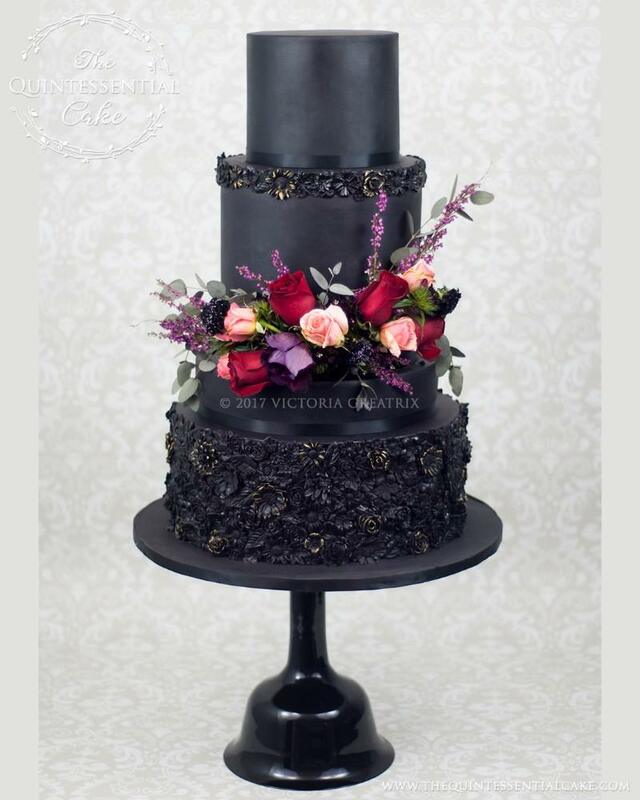 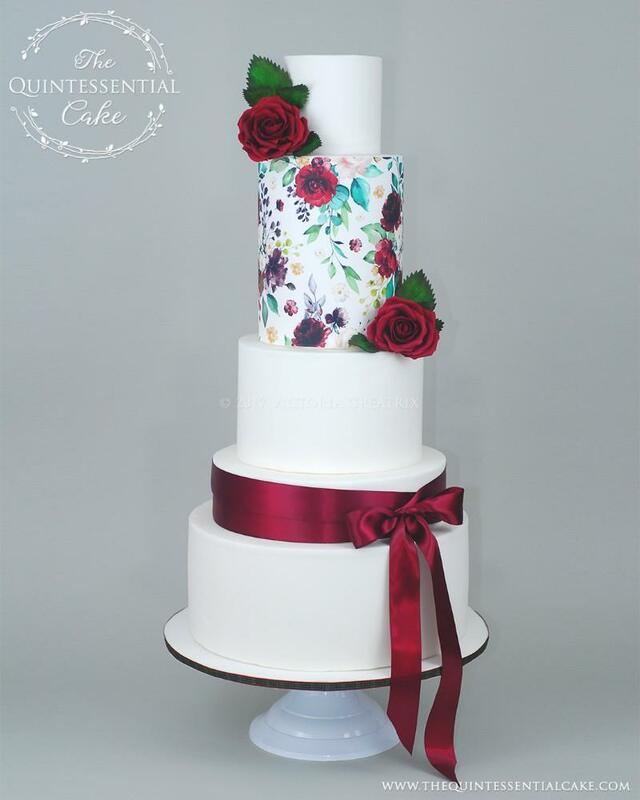 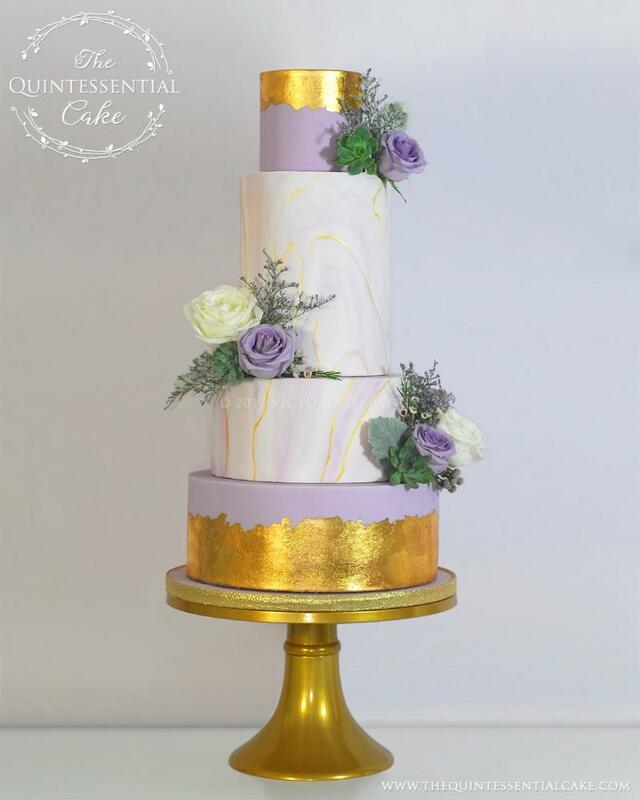 The Quintessential Cake is a premier cake studio in the Chicago suburbs specializing in delicious and beautiful custom cakes for weddings and other celebrations. 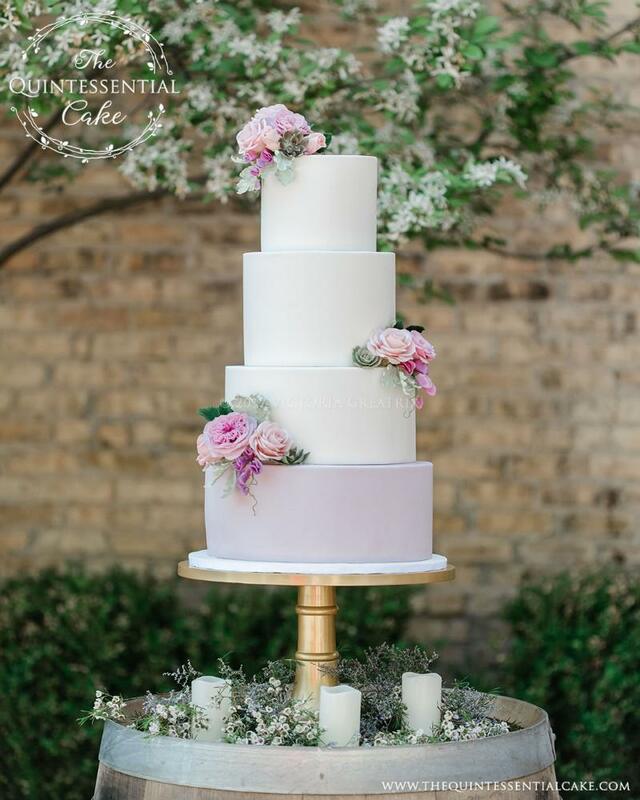 With creative, handmade designs and exquisite flavor pairings, each cake is made entirely from scratch and individually designed to reflect each of our clients’ unique style and taste. 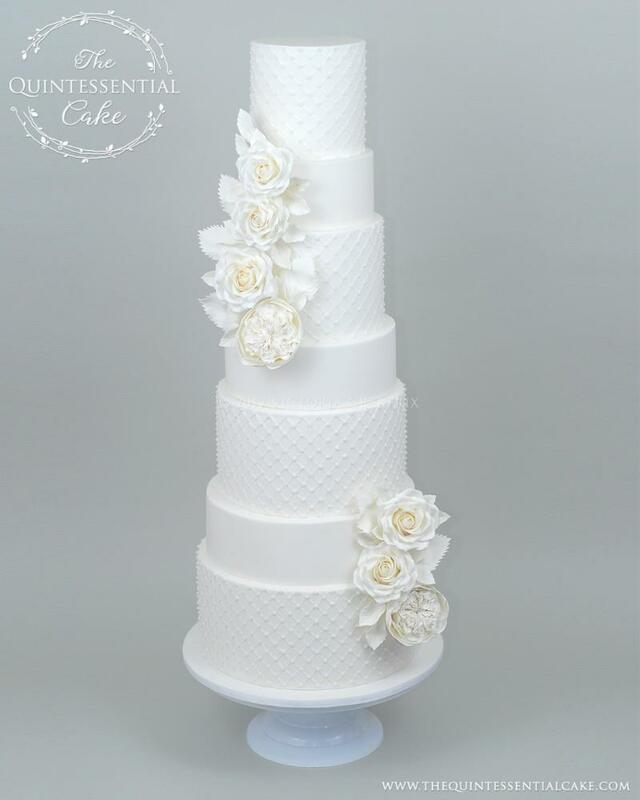 Our cakes are freshly baked to order using only premium, all-natural ingredients including real European butter, free range eggs, and real Madagascar Vanilla, ensuring that your cake will taste every bit as amazing as it looks.